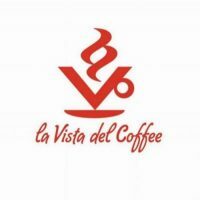 La Vista del Coffee is a boutique coffee roasters and blender of gourmet coffee located in Malaga, Perth WA. We have an immense passion of coffee and over 30 years of experience in the coffee industry. We source only the best coffee-related products from around the world for uncompromising quality. As a boutique roaster, we are able to control the quality of the roasting and ensure that every batch is flawlessly roasted. 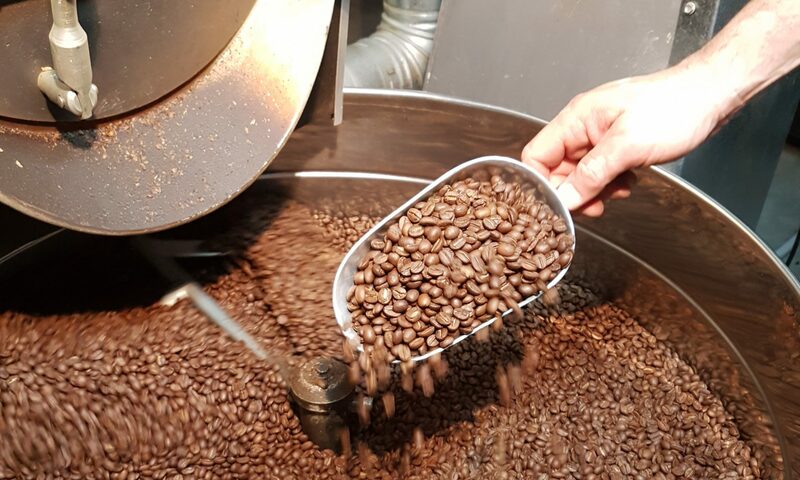 Beginning with the sourcing of the highest quality beans available, our Master Roaster gets to work in our local facility, slowly and masterfully roasting to perfection, small batches of coffee beans to produce an uncanny smooth, rich and aromatic coffee. Our 100% Arabica coffee beans are available as green (raw) Green Coffee Beans or roasted coffee beans Coffee Blends & Single Origin Coffee. We also stock both unscathed organic and decaffeinated coffee beans Decaf Coffee. We have a number of signature blends formulated through hours of diverse experimenting; a sign of hard work, an adventurous spirit and an unsurpassed passion for coffee, which makes sipping La Vista del Coffee a truly exquisite experience. Though we make every effort to produce exceptional blends, we understand that coffee is an uniquely subjective drink and welcome you to create your own blends. While we strive for perfection in all our products, we never forget that coffee is first and foremost a social experience. We make a substantial effort to ensure that the products we use add value to every one they touch. This includes using Fair Trade and Rainforest coffee beans that certify fair and sustainable livelihoods for farmers and labourers. Apart from our premium 100% Arabica beans, we provide a wide range of other products and services. Top quality espresso machines, coffee beans dispensers, coffee grinders and other related Accessories are available at our roaster or can be ordered in to help you brew that perfect coffee.